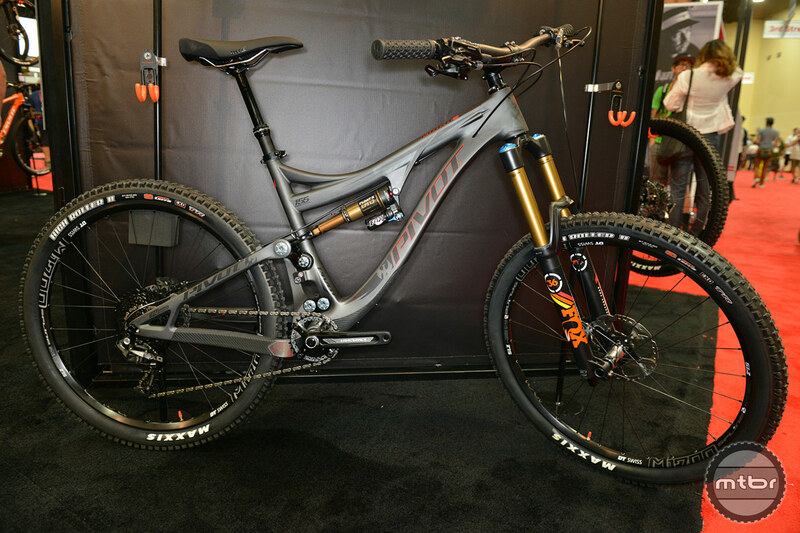 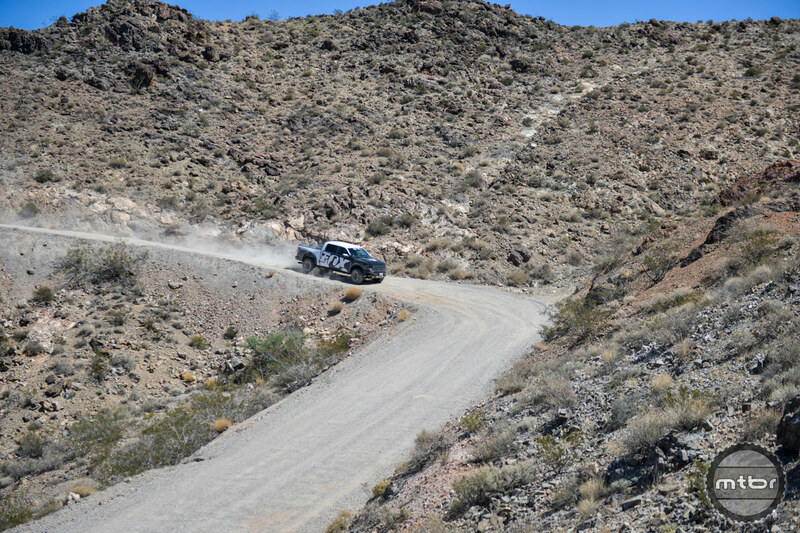 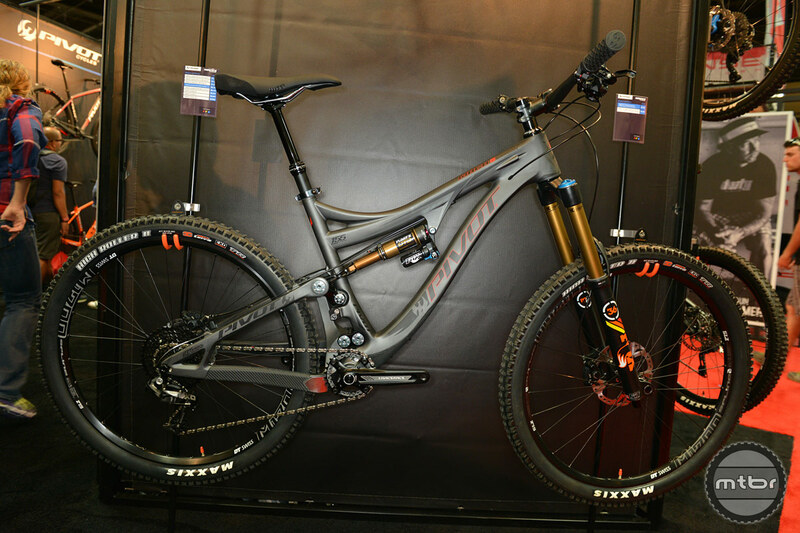 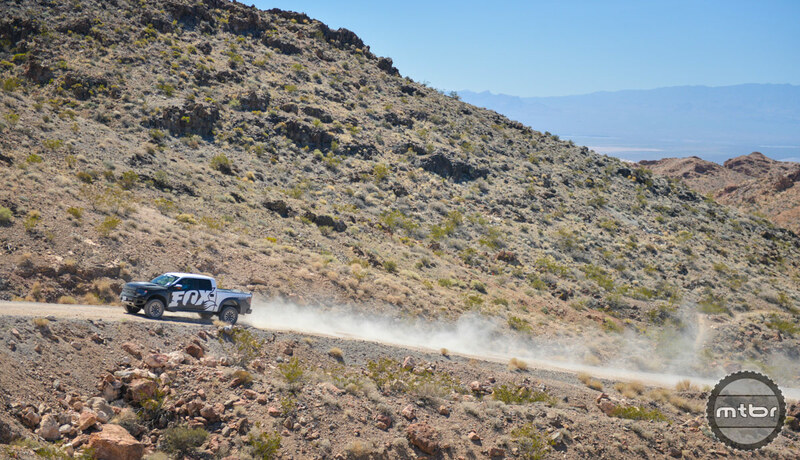 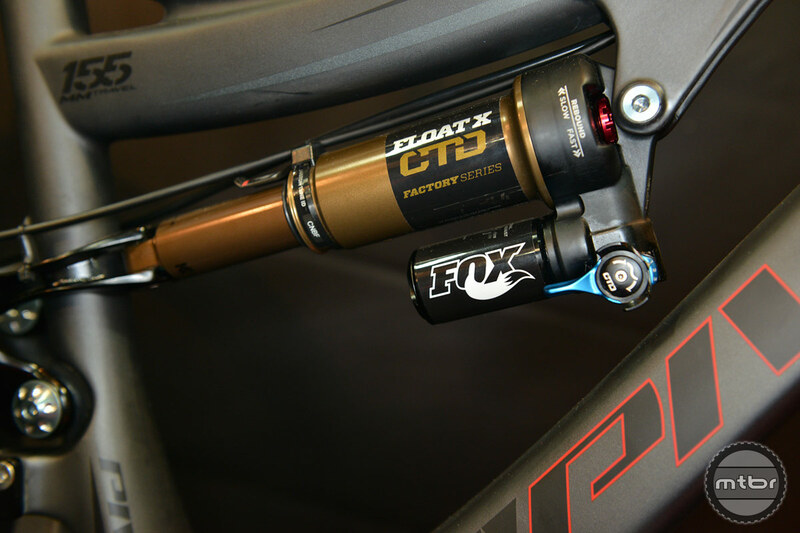 FOX 2015 updates include weight savings for their recently launched 36 RC2 fork, and a redesigned seal head and refined finish on their 32 and 34 stanchion models. 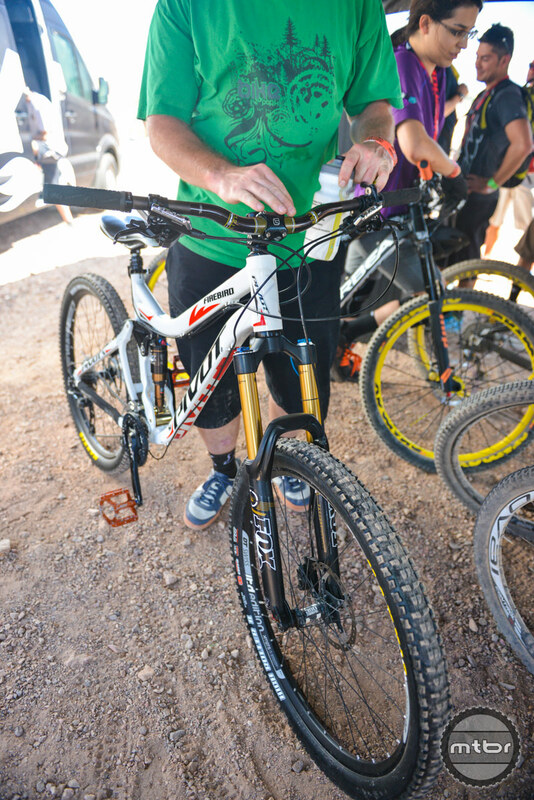 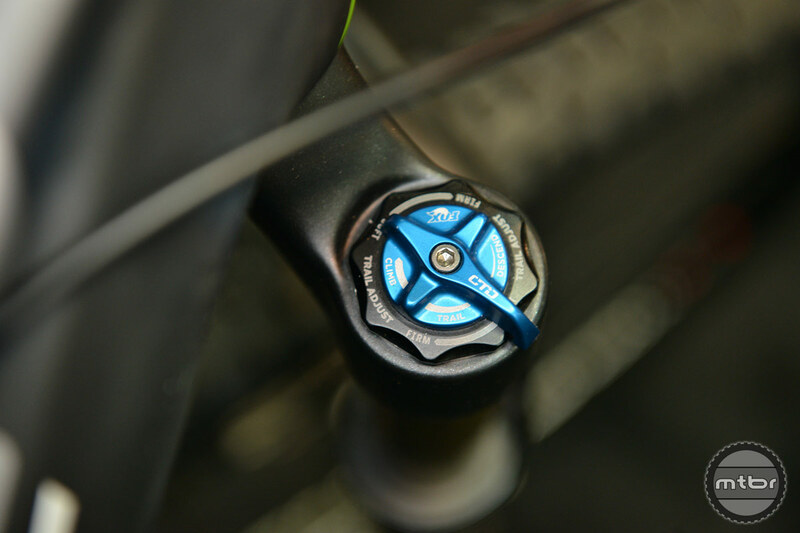 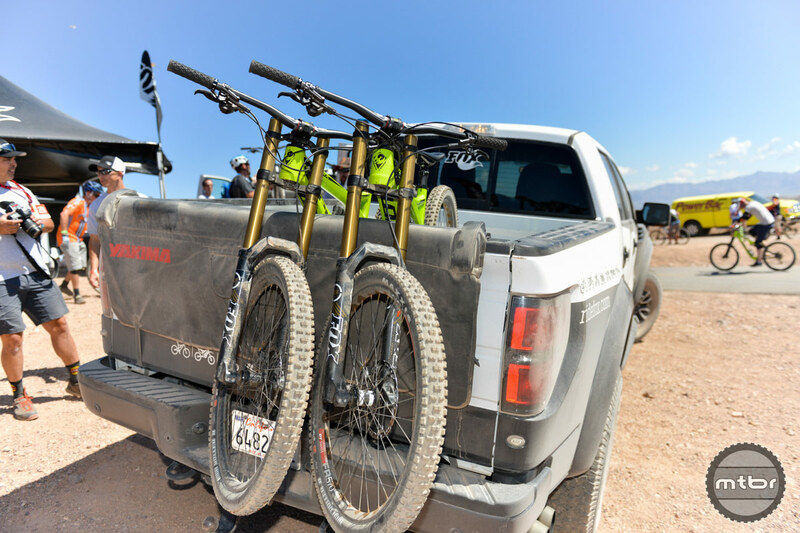 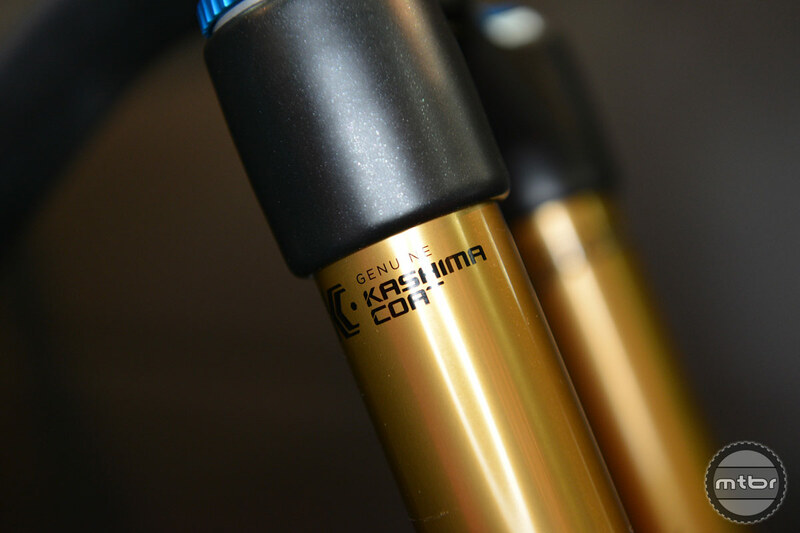 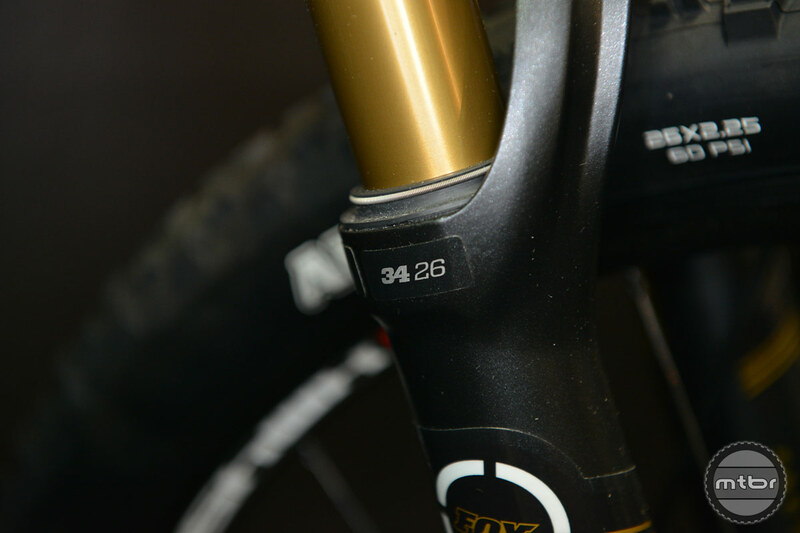 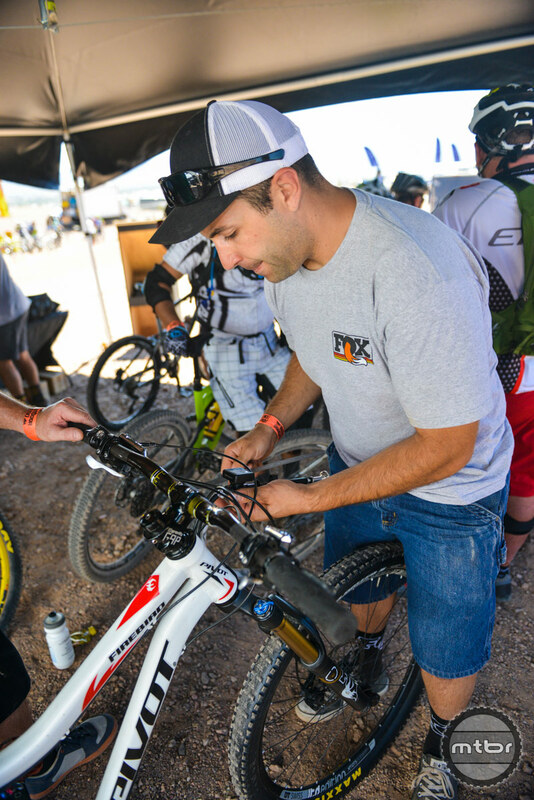 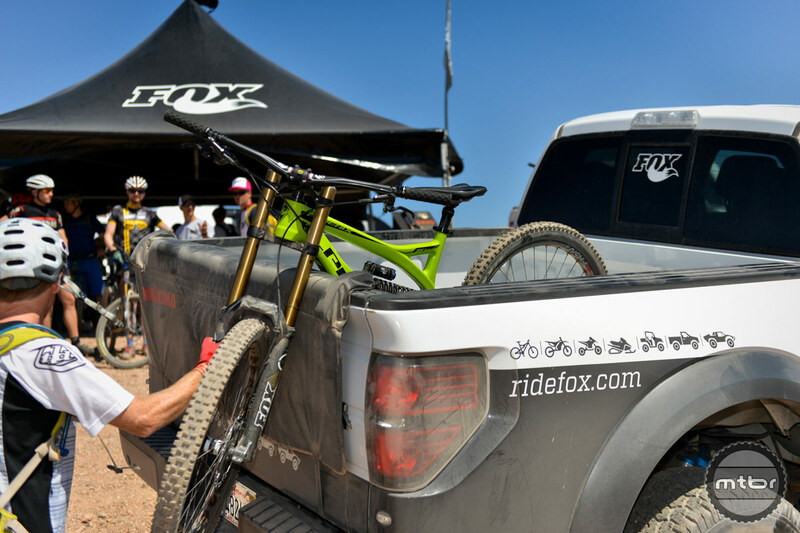 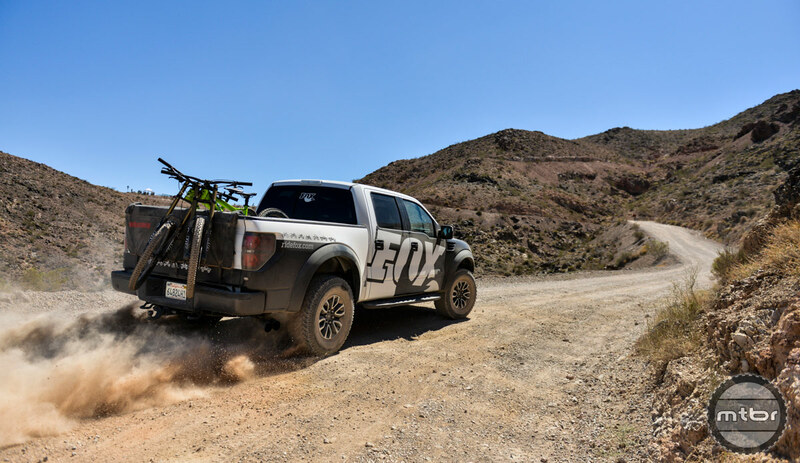 FOX Global Marketing Communications Manager Mark Jordan walks us through the updates to FOX’s 36, 34 and 32 stanchion forks. 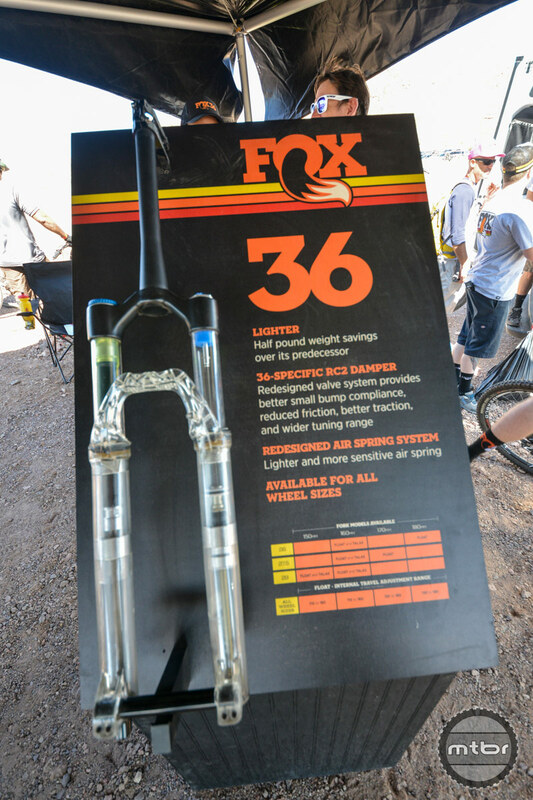 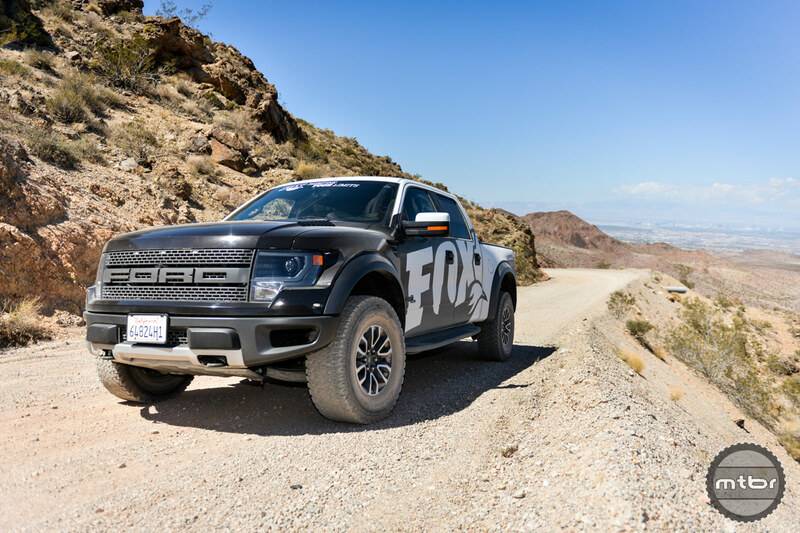 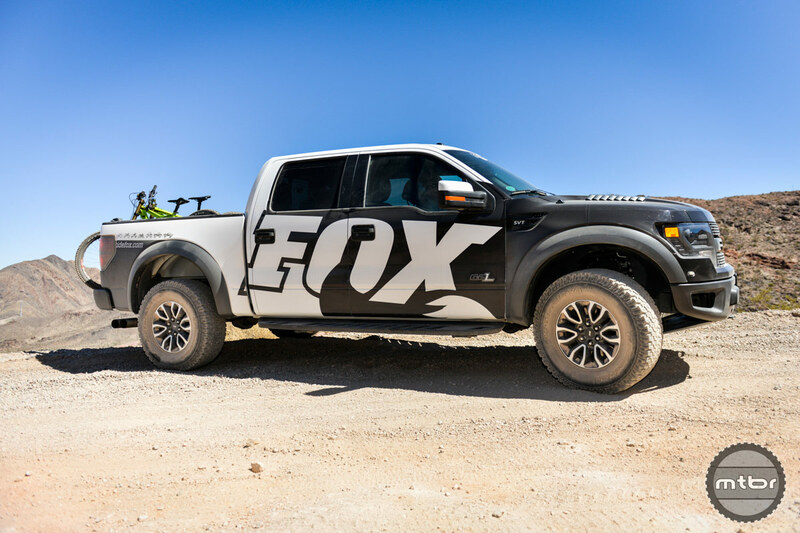 Jordan tells us the 2015 FOX 36 has dropped about half a pound off its predecessor. 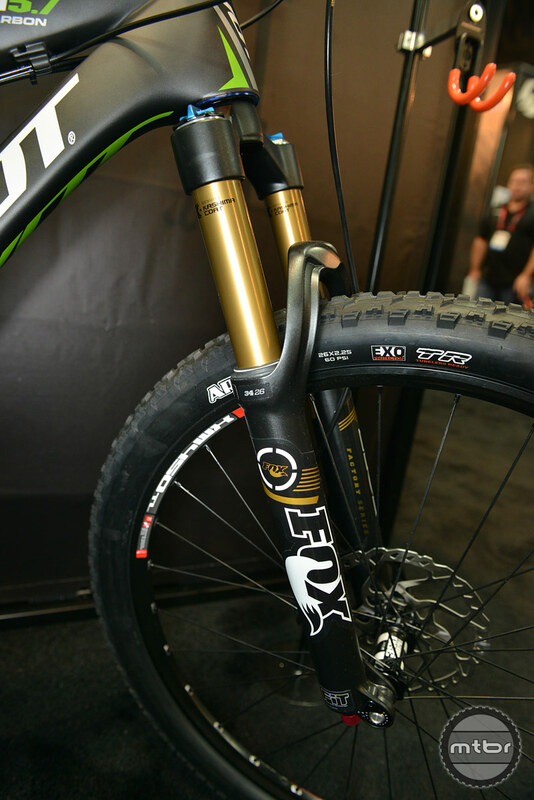 Available for 26, 27.5 and 29-inch wheel sizes, with a 15 or 20mm axle, and 1 1/8 or 1.5 aluminum steer tube options, the 36 runs the Fox RC2 damper, a sealed cartridge unit that offers consistent, controlled dampening. 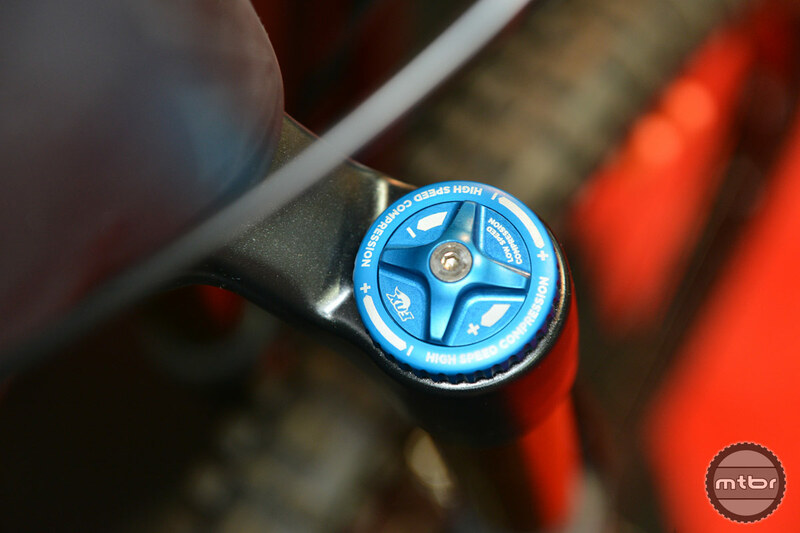 A new air spring automatically charges the positive and negative air chambers when you inflate it and ships with air volume spacers that allow you to change the character of the air spring to your liking. 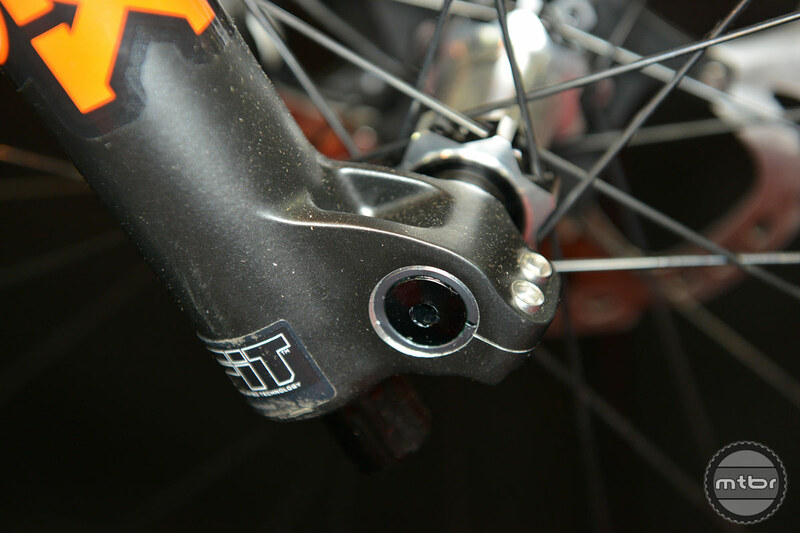 Travel change spacers ship with the fork as well, allowing you to adjust the fork’s travel 10mm at a time. 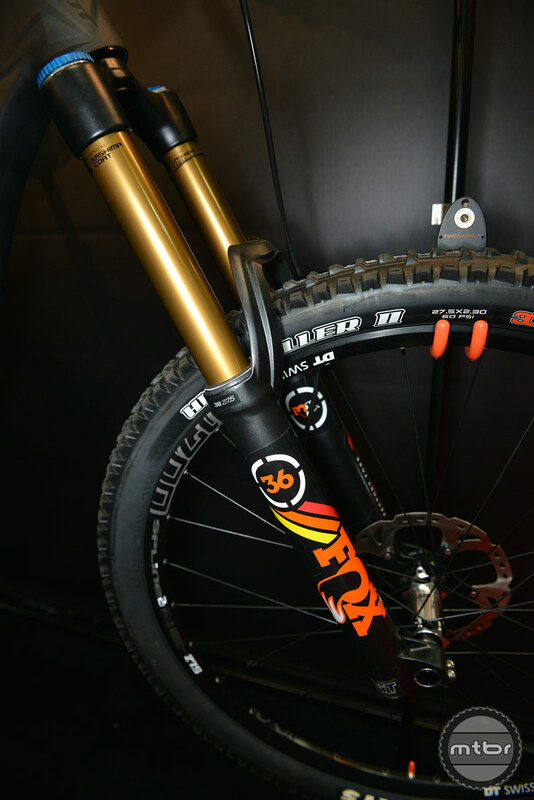 The FOX 36 is available in 150-180mm options. 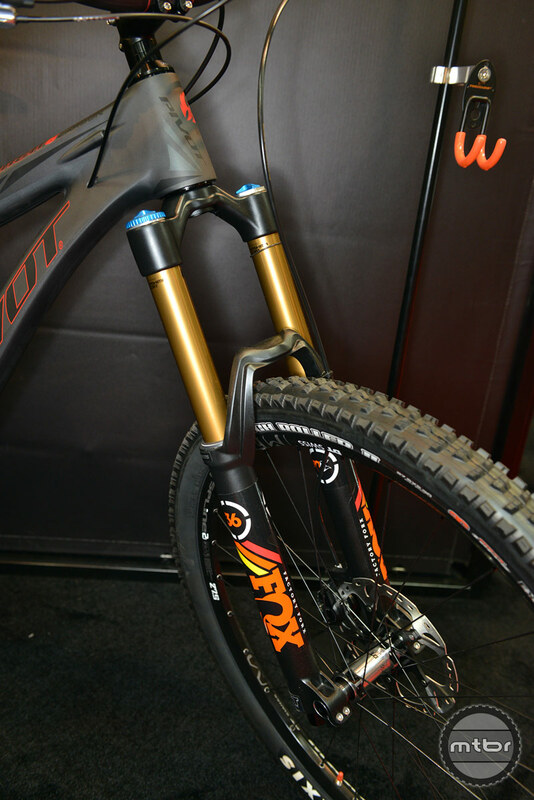 Updates for 2015 for the FOX 32 and 34 forks include a new upper tube finish and a new seal head on the damper. 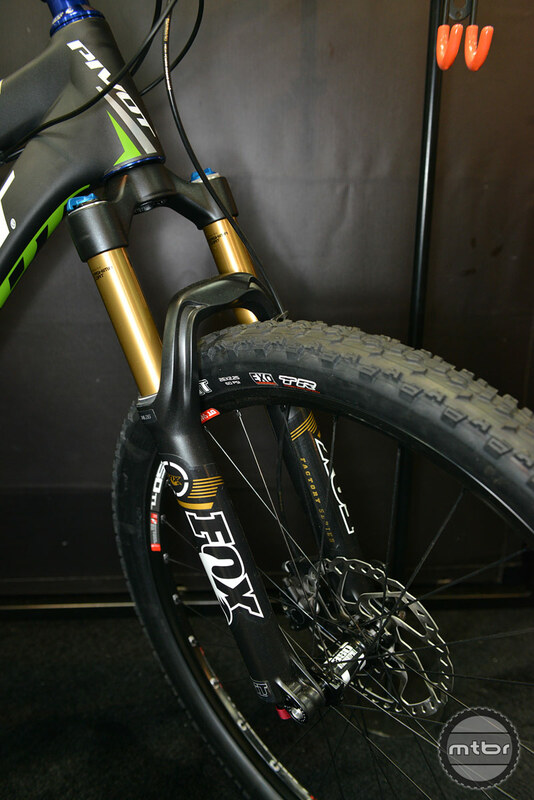 Per Jordan these combined improvements have decreased friction while increasing sensitivity and feel on the trail. 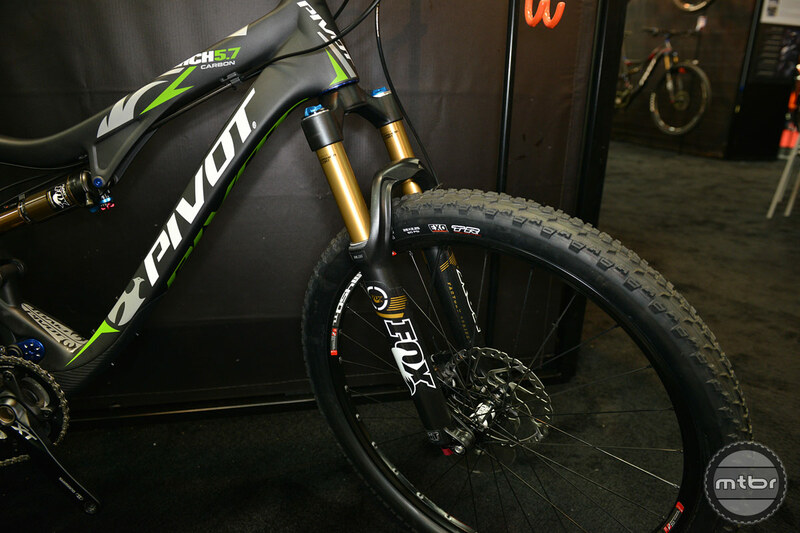 The model year 2015 36 offers rigidity and improved traction for all-mountain riding and enduro racing in a new lighter chassis. 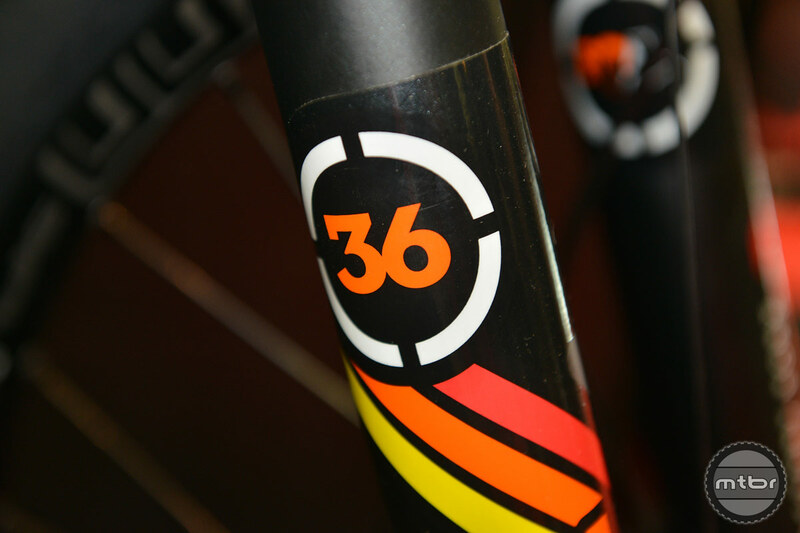 The new 36 receives updated geometry, new convertible thru-axle design that works both with 15mm and 20mm, purpose-built RC2 damper, and redesigned air spring system that equalizes rider weight for increased traction. 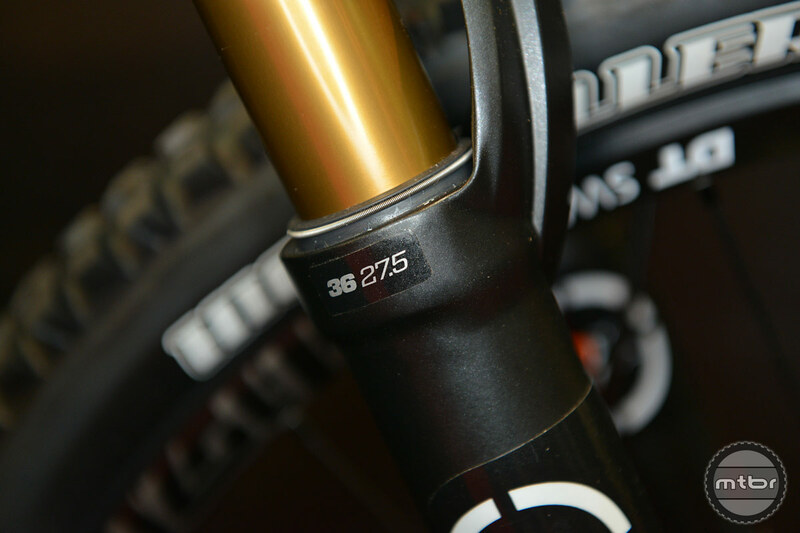 34 forks include a new upper tube finish and a new seal head on the damper. 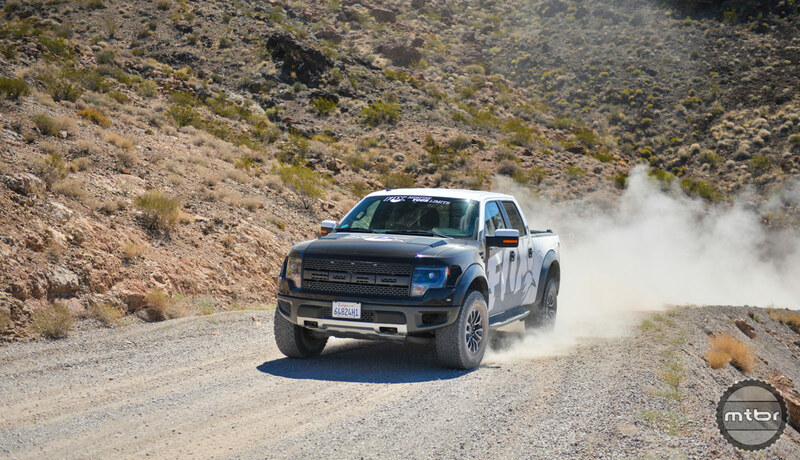 Half pound weight savings over its predecessor. 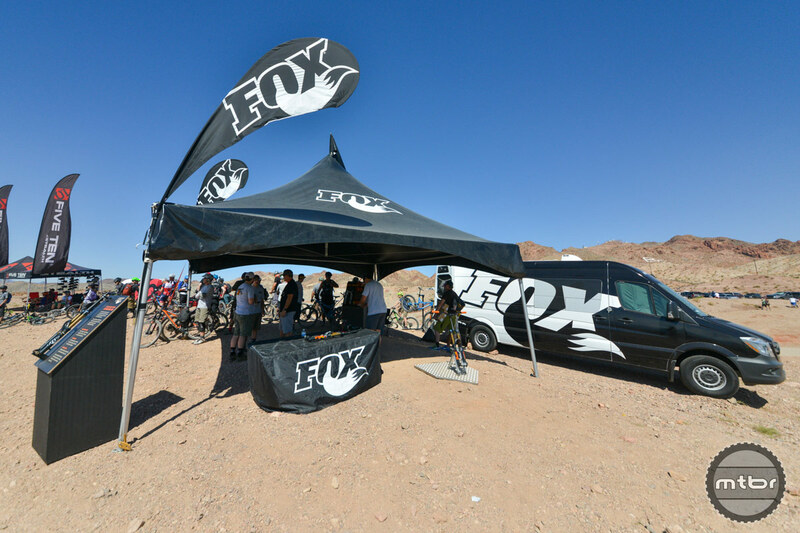 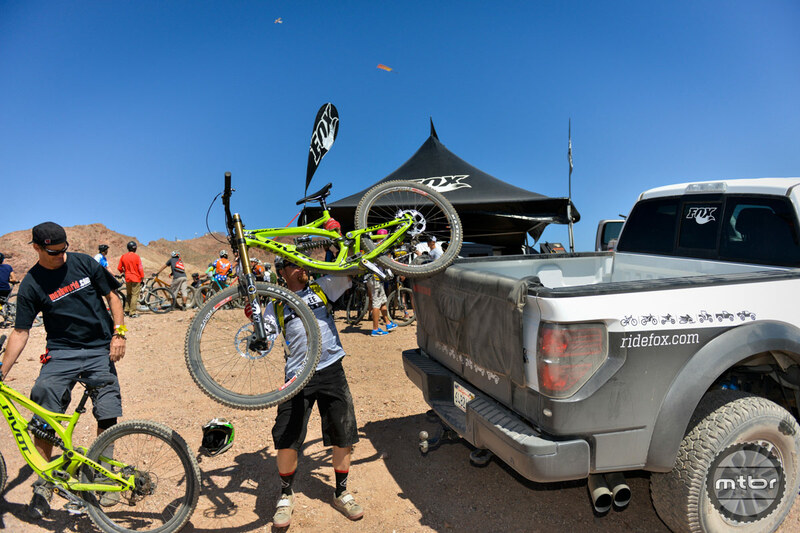 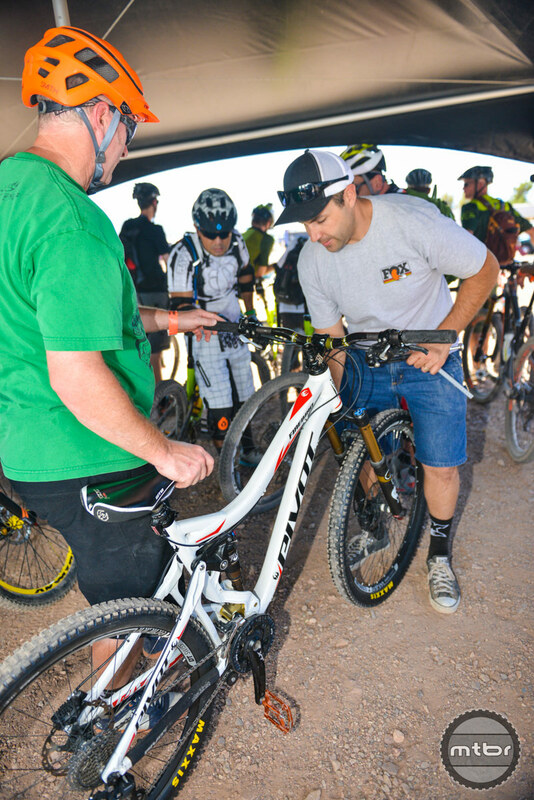 FOX Interbike booth at Outdoor Demo.